Easter Sunday, April 21, 10:00 a.m.
Join us between the REACH and Traditional worship services (10:00 a.m.) for an Easter Egg Hunt as we celebrate the resurrection and new life! 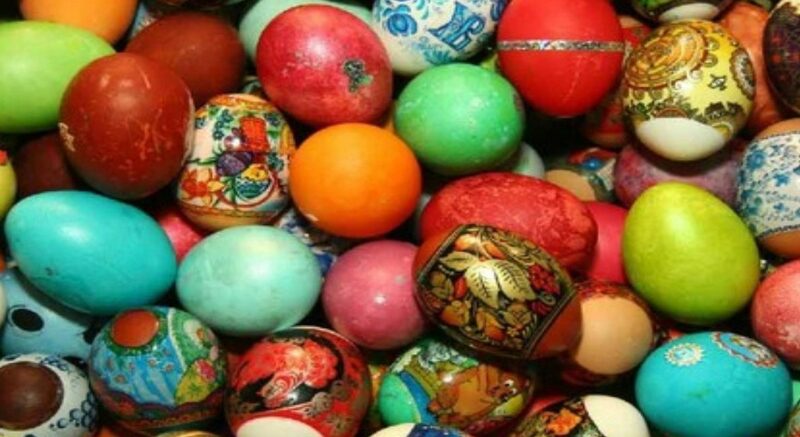 We will start with a few indoor activities and then hunt for eggs in the Garden, weather permitting. This is a free family event best suited for children ages Pre-K through 5th grade, but all are welcome!